South Korea has been the forerunner of the cryptocurrency industry. 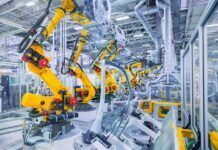 The country has been very forward thinking and vocal about their intention to lead the 4th Industrial Revolution, powered by blockchain technologies. Many may think that this is far from reality, yet South Korea has done it. They have even gone to the extend of creating a special blockchain board of experts on a governmental level at Gyeongsangbuk-do, a province in eastern South Korea. 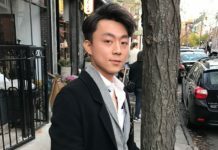 Global blockchain leaders of such as Brock Pierce, Chairman of the Bitcoin Foundation; Jeffrey Jones, President of the American Chamber of Commerce in Korea; Anndy Lian, CEO of LINFINITY and Alexis Sirkia, Founder of Yellow are part of this initiative. 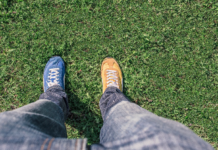 To drive blockchain initiatives further, blockchain communities play a big role to support the ecosystem. 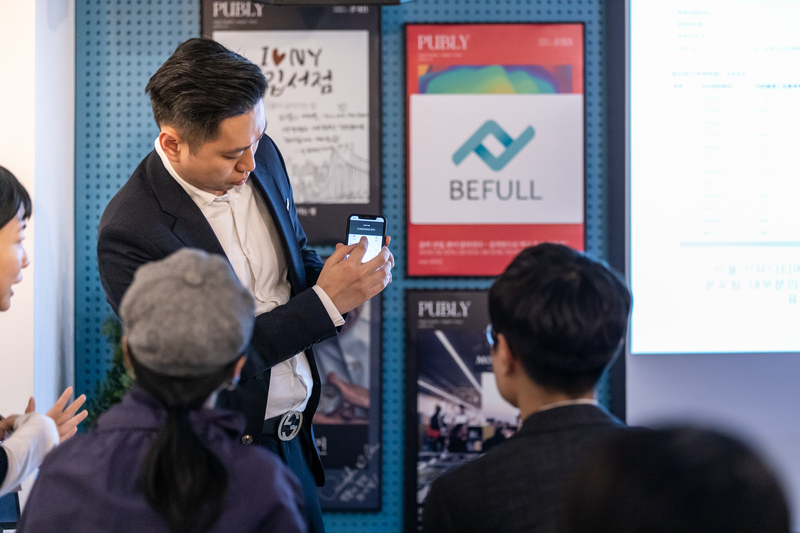 Seeing the opportunities, the BeFull Community did their first meet up South Korea, Seoul on 29 March 2019. 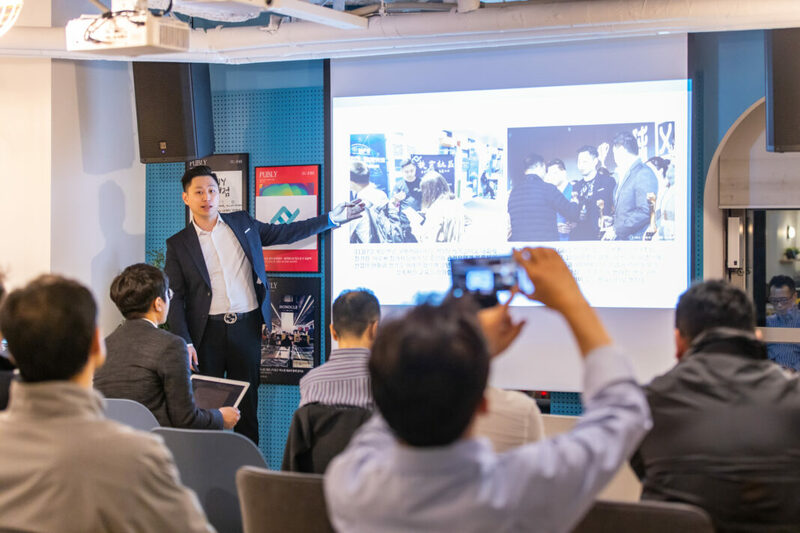 More than 50 leading blockchain practitioners were present at the meet up to find out more about this Chinese blockchain community. “My team and I build BeFull from scratch. We spend hours each day managing the communities and we felt everything is worthwhile when we see the enthusiasm from the Korea audiences. They want to know how many users we have and how we manage to create strong bonding among all the members. I am here today to tell them how!” Vincent Cheung stated. 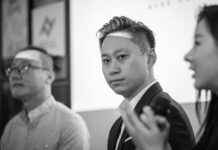 BeFull Community is not a total stranger in the South Korea blockchain market. Recently they have also signed an memorandum of understanding with a decentralized EOS exchange based in Korea. They also have intentions to set up a physical place in South Korea for BeFull Community to better manage their followers. 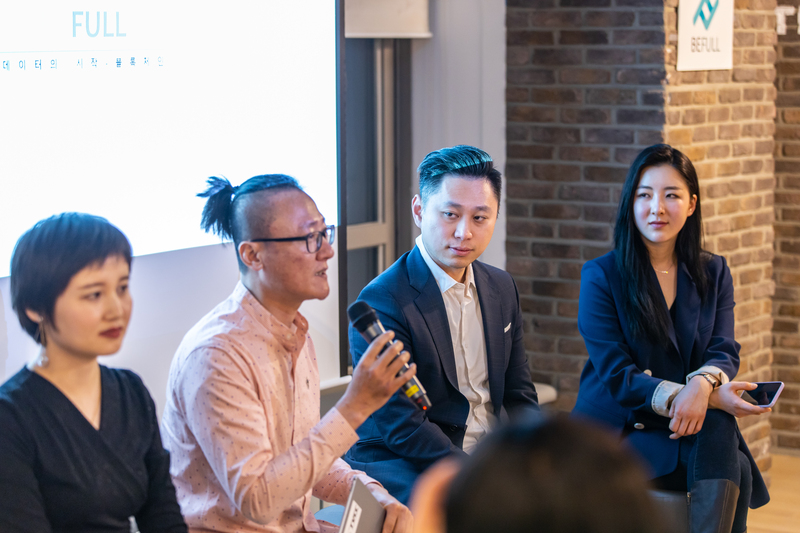 When asked if BeFull Community is going to launch their token in Korea, Vincent told the reporter that his intention is to do an Inital Exchange Offer (IEO) in Korea very soon and more details will be announced next week. “We are very confident of the South Korea market on blockchain. We already have people who come forward to us to find out how they can be part of our BeFull family and how to buy our tokens. 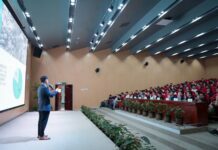 They want to feel and understand how we create stickiness in a blockchain community, how we can attain such a high growth rate. 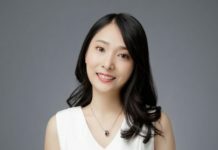 They also want to know when exactly our tokens are being launched,” Edison Ni, Director of Investment at BeFull Community explained. The blockchain market will be even more lively when BeFull accelerates forward to bring his 200,000 members into the market. This injection of new members will definitely bring in new vibes and excitement, giving an extra boost of confidence to the already bearish market. Befull will be back to Shenzhen for their final China stop before heading to South East Asia. To find out more about BeFull Community, log on to www.befullc.com.